According to TV Kanal 5 information, the final name agreement is expected to be reached in a month, by mid-June. Here’s how events are expected to develop chronologically. First, Tsipras-Zaev meetings are expected to confirm the principle agreement that is the result of the marathon negotiations last 4 months, rounded off Saturday in Sounio, as well as to give direction to Ministers Kotzias and Dimitrov to finalize the final elements. This was confirmed Monday by the Macedonian Prime Minister. If all goes according to plan, in the next few weeks, with the mediation of Nimetz, the final version of the text will be reached. In its basis, the dispute is resolved by signing an International Agreement, following the example of the agreement with Bulgaria. This should happen before the EU Summit so that the country can get the long-awaited date for the start of accession negotiations. Immediately afterward, the agreement should be approved by the two parliaments and thus allow Macedonia to receive an invitation to join NATO in July. But, as it is known, the process does not end there. Then there is a period of ratification of the admission by the parliaments of all the Alliance member states, including Greece. According to the information, a key breakthrough has been made here – there will be a provision in the agreement that will be directly related to the constitutional changes, that is, the Greek parliament will allow the admission to NATO to become effective after the condition for using the erga omnes name is fulfilled. Greek media have been mentioning a period of two years, but this is one of the things that yet remain to be defined. 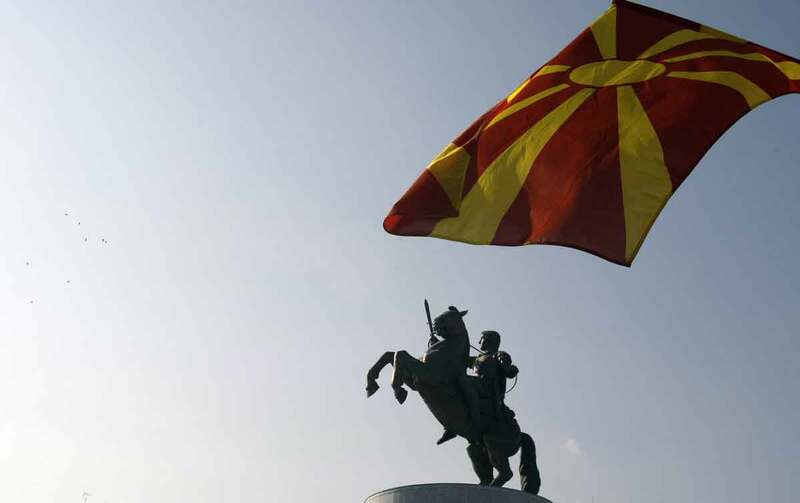 As it is already known, the basis of the solution will be a complex name, probably “Republic of Upper Macedonia”, written separately and translated into English. It will immediately be the international name of the state, registered in the United Nations. After the constitutional changes, it will be the name for all uses. The graph for citizenship will also read “Republic of Upper Macedonia”. The official language of the country will remain “Macedonian”, probably with the explanation that it is a language from the Slavic group of languages.